Have You Updated Your DJ Insurance? coverage for this year with last year’s numbers? important it is to adjust coverages as needed each year. I’ve got a warranty on my equipment, I don’t need property coverage. While a warranty is great if you need to replace the equipment due to a manufacturer’s fault, it will not protect your equipment if it is damaged, lost, or stolen. Without property coverage, you are at a financial risk that could cost you thousands. My equipment is going to be in storage for awhile, I don’t need to include it in my coverage. Just because your equipment is in storage does not mean it does not have value and is not at risk of being damaged. 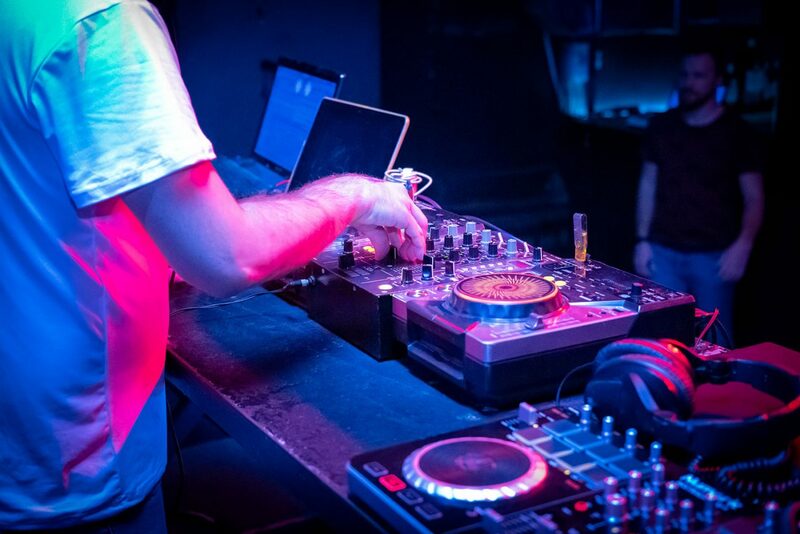 Don’t let your DJ insurance lapse because you may be taking a break from gigs because if something happens during a lapse, you may be taking a much longer break than expected. But how do I pay for this? At DJ Insurance In Minutes, we give the option for DJs to pay in one lump sum for 12 months of coverage with the ability to add and change coverages throughout the 12 months, as well as add any venues who may want to be listed on a Certificate of Liability free of charge. representative will be happy to answer any of your questions. Do You Have What It Takes To Be The 2015 Red Bull Thre3style World Champion?Ask DJIiM Anything: What Is The Difference Between Property and Crime Coverage?